An awakening volcano in the Vogtland / Bohemia? - Findings, open questions and consequences. Between Marienbad and Leipzig / Halle it quivers almost constantly at depths of about 20 to 6 km. Since the magnitudes are usually below 1.5, this is not noticeable to humans. In the last 30 years, medium-sized swarms between magnitude 3 and 4 have repeatedly appeared in the southern Vogtland and in northwestern Bohemia, which are the reason for the constant interest of the population. The lecture deals with the origin of CO2-dominated gases, recent hidden magma activity, earthquake activity as well as quaternary volcanism in Western Saxony and parts of West Bohemia and Northeastern Bavaria. Time series studies using helium isotope on gases from mineral springs and mofettes revealed anomalies in the spring of 2000 and 2006 that were considered concealed, i. non-terrestrial magma intrusions were interpreted. At Mytina / CZ and Neualbenreuth / D, unknown volcanoes (Maare) Quaternary (Middle Pleistocene) ages were discovered in 2007 and 2015. To what extent does this fit together? Will the region threaten volcanic eruptions in the future? Which open questions are asked by science and which research approaches and methods should they be processed in the future and solved (<https://web.natur.cuni.cz/uhigug/icdp/articles.php>)? What contribution in collaboration with researchers could the media and politics make in the future? 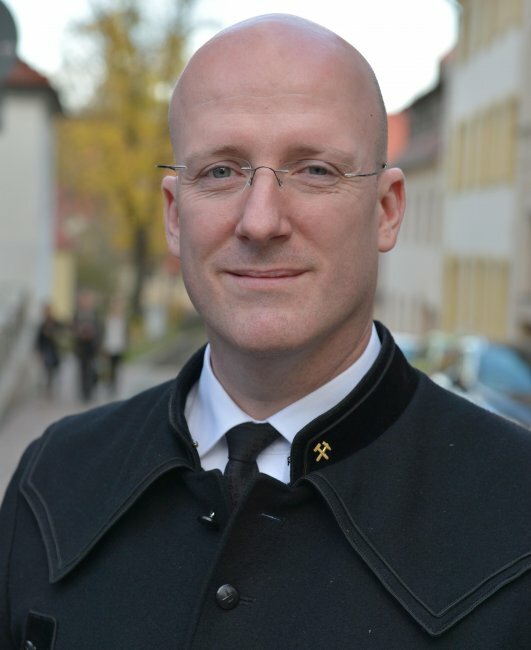 Dr. Horst Kämpf is a geologist and has studied and earned his doctorate at the TU Bergakademie Freiberg. 170. Freiberg Colloquium, new venue: Senate hall of the TU Bergakademie Freiberg, Akademiestrasse 6. 171st Freiberg Colloquium, lecture hall at terra mineralia, Freudenstein Castle. Anyone who takes a closer look at the Late Middle Ages will quickly gain the impression that this age was dominated by crisis events. 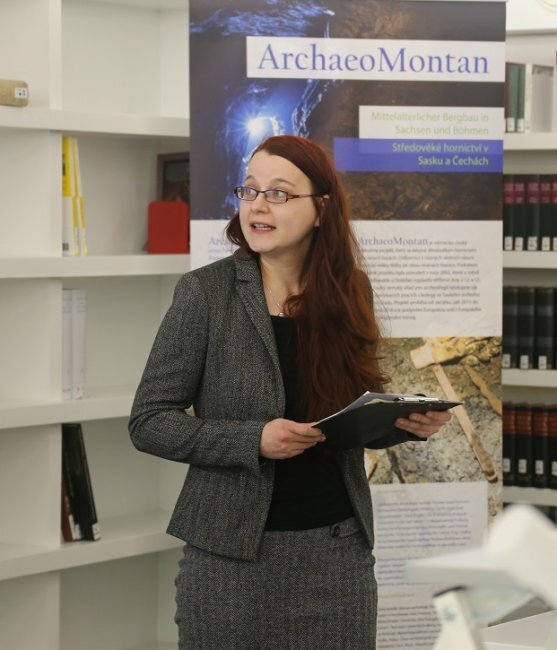 Current research shows that this assessment does not apply to all areas of economic and cultural development, but previous studies in the mining industry indicate that in the course of the 14th century there was also a significant decline in precious metal extraction in all major Central European mining regions. The mining area near Freiberg was no exception. The exact time of the decline in mining activities, the reasons for this and the far-reaching consequences for the overall economic development of the region were examined by the speaker in the context of a dissertation. 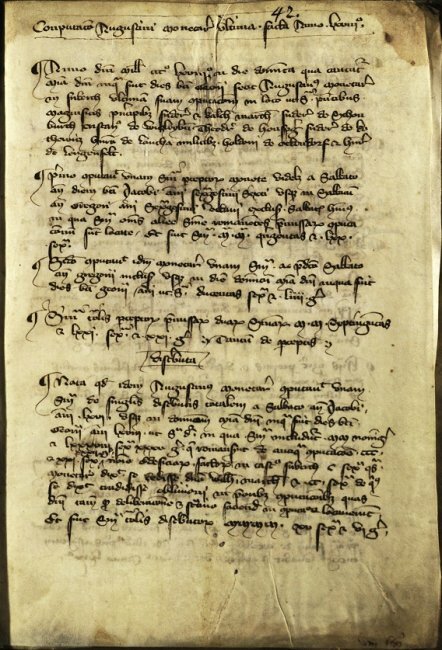 The results of this study will be presented in a lecture at the Freiberg Colloquium. "100 Years of the Reiche-Zeche Teaching and Visiting Mine"
172. Freiberg Colloquium, lecture hall at terra mineralia, Freudenstein Castle. In 2019 the "Research and Apprenticeship Mine" of the TU Bergakademie Freiberg celebrates its 100th anniversary. Today it operates and maintains the "Reiche Zeche" and "Alte Elisabeth" mines, an active mine with a total depth of 230 m and an area of over 4 km². Both plants belong to the core of the former "Himmelfahrt Fundgrube", famous for its silver wealth. With more than 30 underground test laboratories, the mine is a teaching and research facility that is unique within the German and European university landscape. The mine is used by almost 50 research institutions and companies from all over Europe for spectacular research projects as well as for a variety of training programmes. Examples include the world's largest civilian blasting chamber and the underground test rig of the Biohydrometallurgical Centre. In addition to its use in research and teaching, the mine is also open to tourists under the "Silver mine" label. What was only a "by-product" in the beginning, is now very popular with guests and was professionalised in the early 90s with the founding of a support association. In the lecture by Prof. Dr. Helmut Mischo, Scientific Director of the Research and Training Mine, you can look forward to an exciting report on the eventful history of this venerable institution and find out which topics scientists are working on today, how students are trained and at the same time tourists explore the traces of the ancestors. A contribution to the rock of the year 2019"
173. Freiberg Colloquium, new venue: Senate Hall of the TU Bergakademie Freiberg, Akademiestrasse 6. 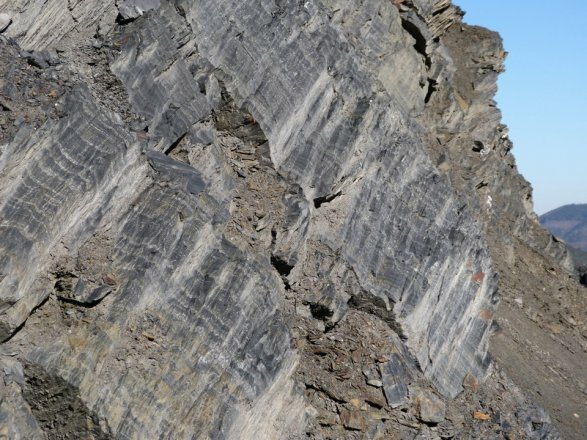 Slate is rock of the year 2019 and can reflect processes that are closely connected with plate tectonics like hardly any other rock. As if time and movement were frozen, one can follow the development of the slate, which began in the depths of the oceans as a sediment deposit and could end as the highest peak of a folded mountain range. 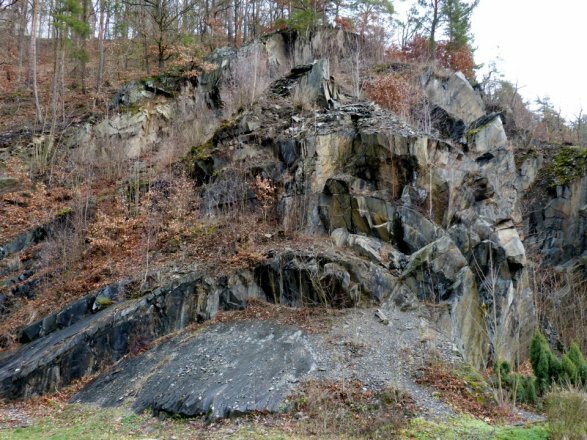 Layering, folding, schistosity and fracture tectonics are geological elements that interested and attentive visitors can discover in the middle of Germany in various outcrops, large and small. This rock, after which mountains were named in Germany, was and is at the same time the source of numerous deposits of ore raw materials and industrial minerals. Roofing slate has been mined here since Roman times and is still mined today. Castles, churches and whole villages are covered with roofing slate and give buildings and regions their own charm.